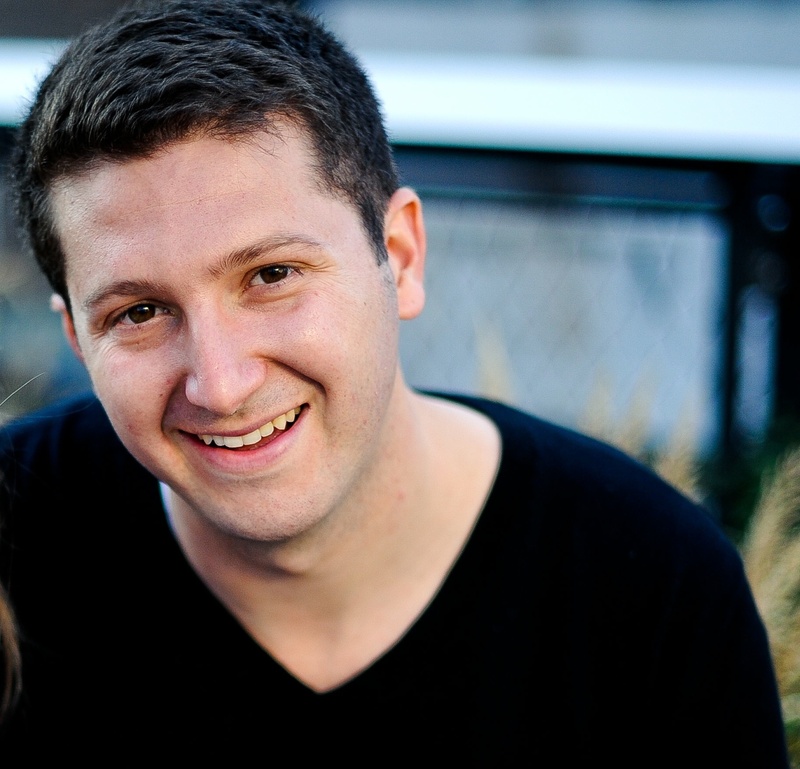 Travefy CEO David Chait will share creative customer identification and marketing solutions for Travel Agents and professionals. Travefy is a leader in travel innovation and [we] believe they’ll be an excellent resource for our Travel agents and attendees. Travefy - an award winning itinerary management and client communication tool for Travel Agents - announced that CEO David Chait will speak at the upcoming Agent2021 Conference at Hard Rock Stadium in Miami, FL. Agents and business owners in travel as well as real estate, auto dealerships, and insurance from across the country will converge for panels, networking and discussion packed with actionable advice from some of digital media's most successful platforms, business leaders and brands. Agent2021 speakers include Gary Vaynerchuk as well as leaders from Google, Deem, Twitter, Entrepreneur, and Forbes among others. Chait will speak on the panel “Creative Ways to Identify & Reach Your Target” to share creative customer identification and marketing solutions for Travel Agents and professionals. “We’re excited to have David on board. Travefy is a leader in travel innovation and believe they’ll be an excellent resource for our Travel agents and attendees,” says Kim Garcia, SVP of VaynerExperience. As the industry leading itinerary management and client communication platform for Travel Agents and professionals, Travefy has also focused broader industry education and insights. Travefy data has appeared across publications including "The New York Times" and Travefy has spoken at conferences including the ASTA Global Convention, Phocuswright (U.S.), Travel Agent Forum, Concur Perfect Trip DevCon, Eye for Travel (Online Marketing Strategies Conference), and more. Travefy powers thousands of travel businesses ranging from small, independent travel advisors to the largest travel organizations like Travel and Transport and the Gifted Travel Network (GTN). Travefy has been featured in "The New York Times", "The Wall Street Journal", and "Forbes" among other publications and has won numerous industry honors including the "Brand USA Marketing Innovation Award" at Phocuswright and the 2017 "ASTA Entrepreneur of the Year" Award. Agent2021 is a one-day conference that educates agents and owners in four industries (real estate, auto, insurance and travel) on how to use innovation to grow their business. 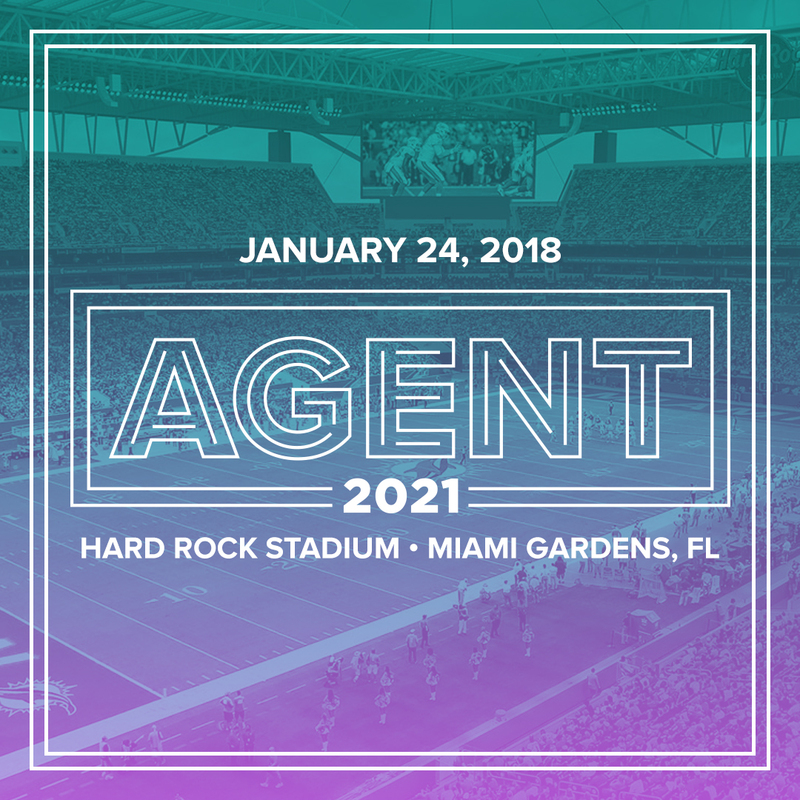 Agent2021 will be held at Hard Rock Stadium, located in Miami Gardens, Florida on January 24, 2018. Agent2021 is developed and produced by VaynerExperience, the experiential and brand partnerships arm of VaynerMedia, a full-service digital agency that partners with clients to drive their business outcomes with best-in-class modern video production, media planning and distribution, influencer marketing, Google & Alexa voice services, and more. For press inquiries, please email Emily McDonough at comms(at)vaynermedia.com.